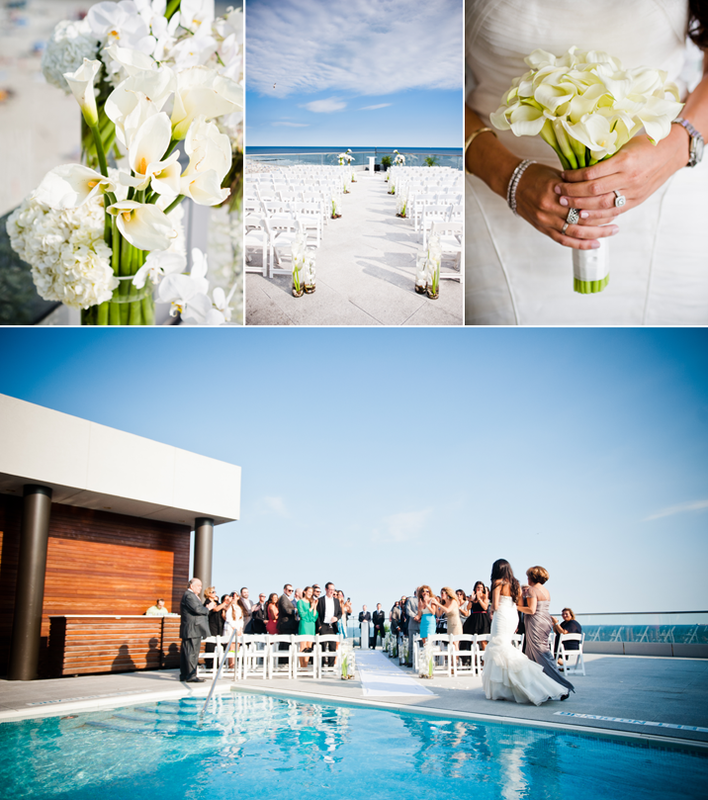 There is nothing like starting off a wedding with rim filled glasses of mimosas and a beach view! 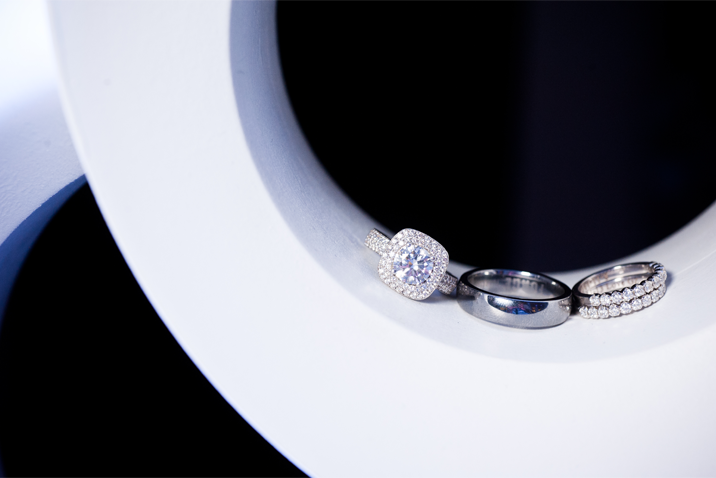 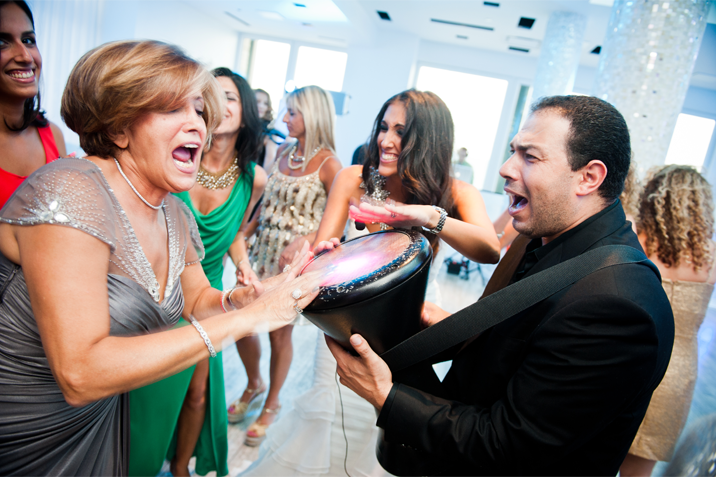 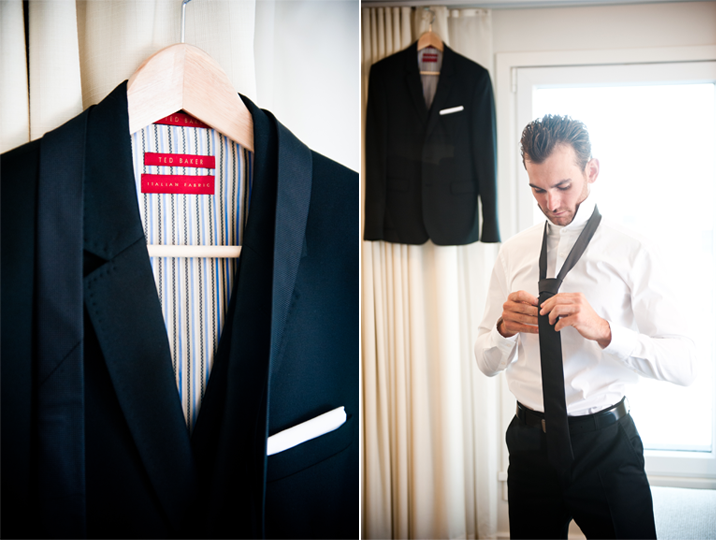 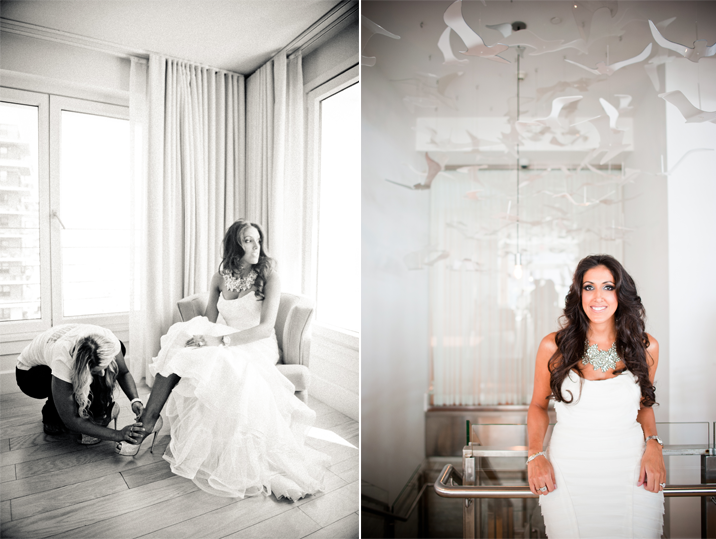 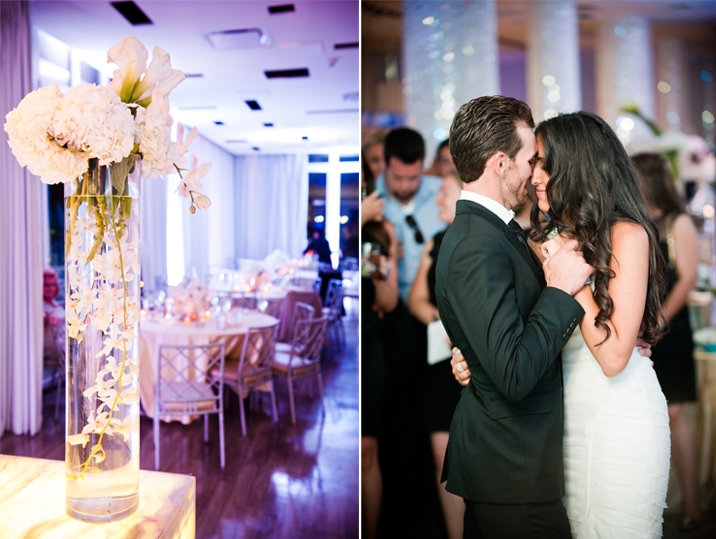 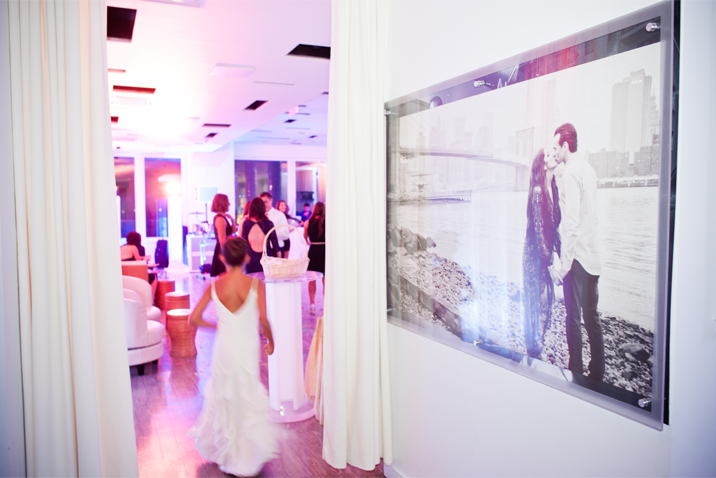 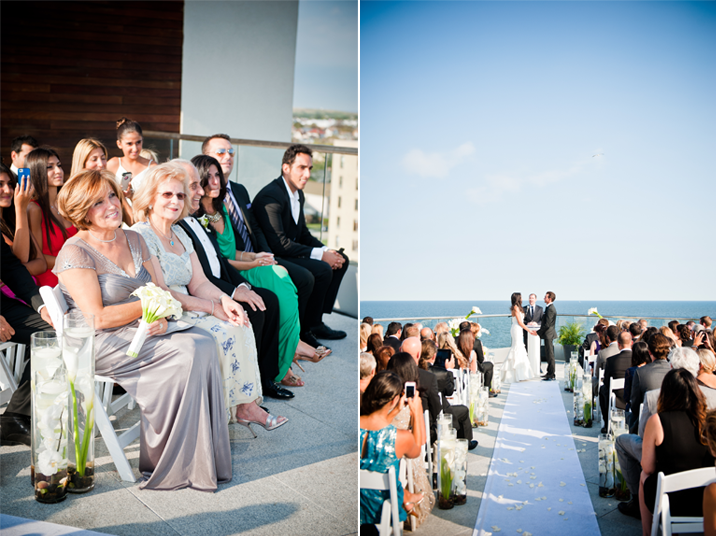 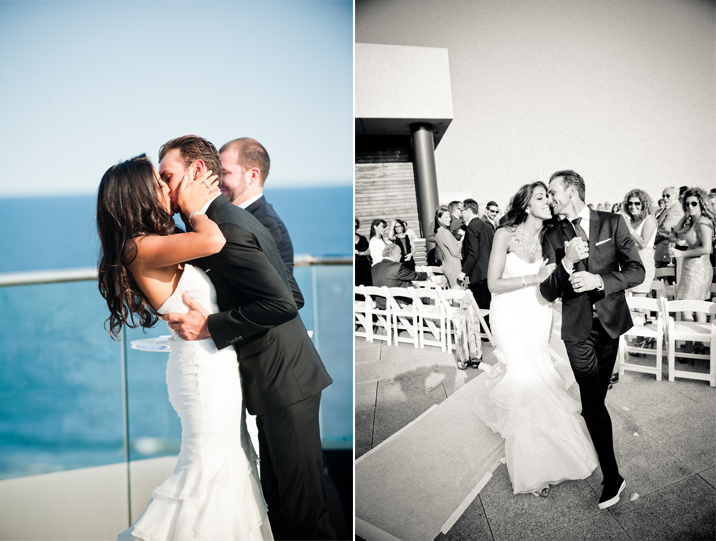 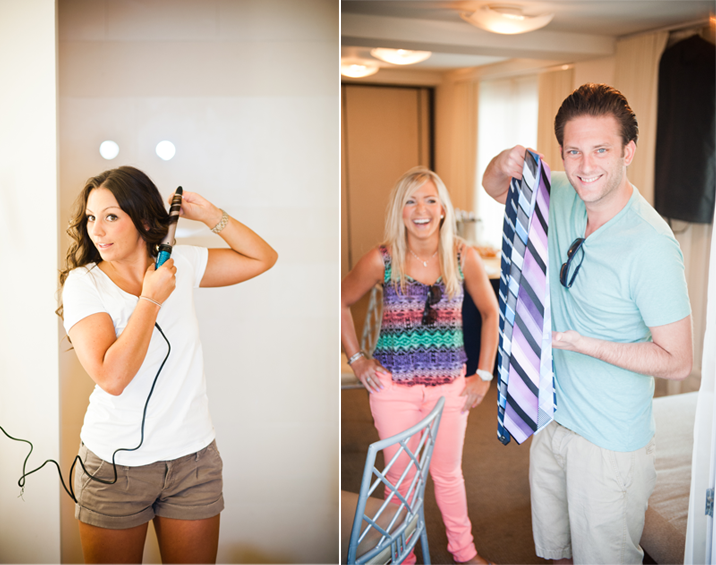 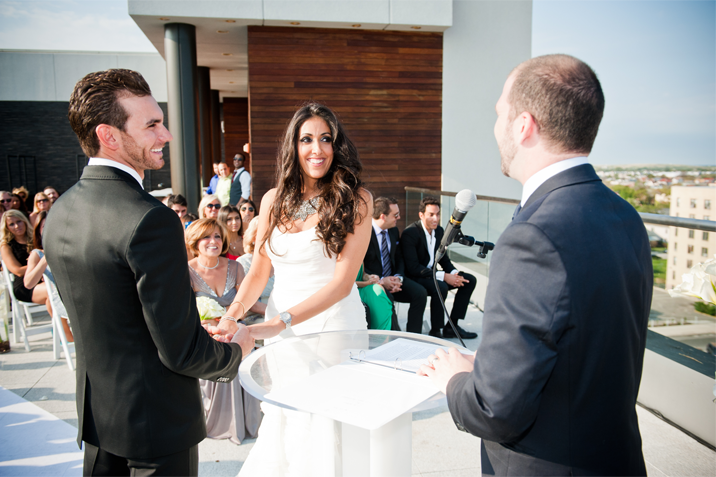 We absolutely love weddings at the Allegria Hotel in Long Beach. 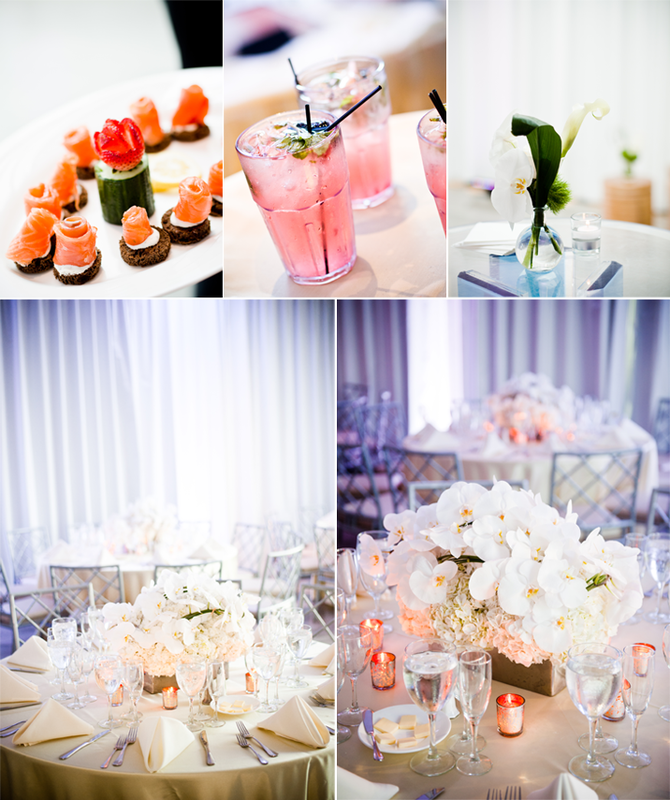 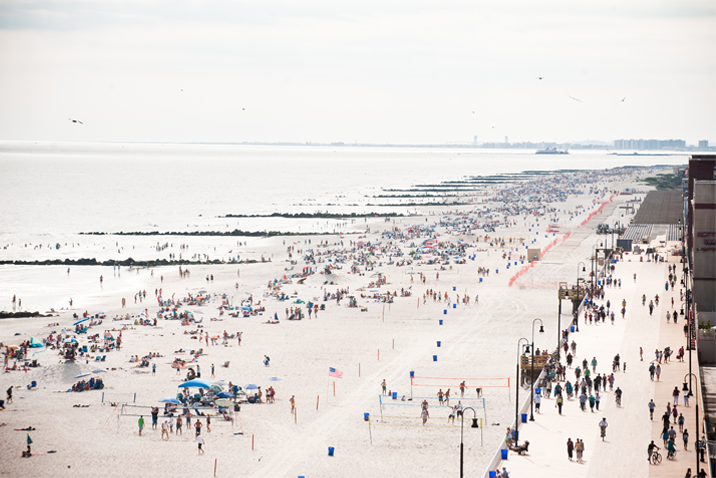 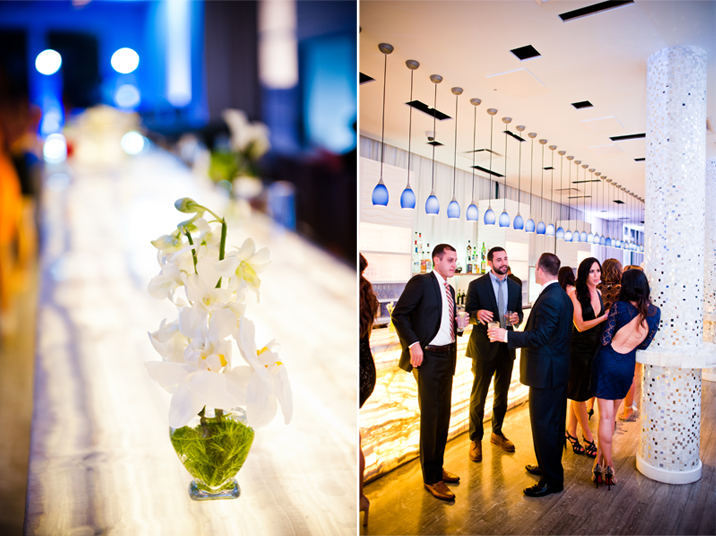 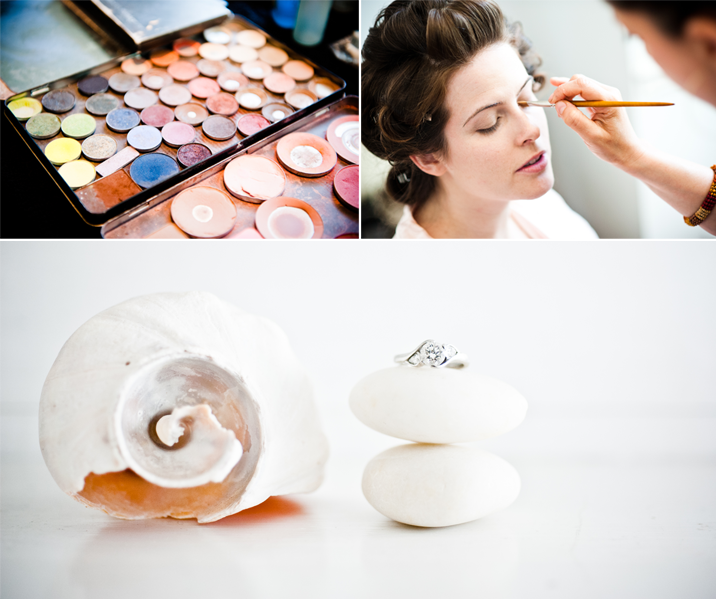 It is the perfect mix of casual beach fun and elegant soiree. 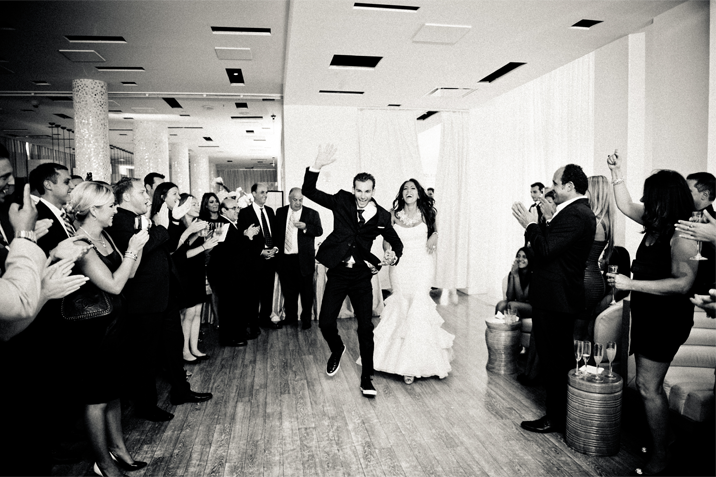 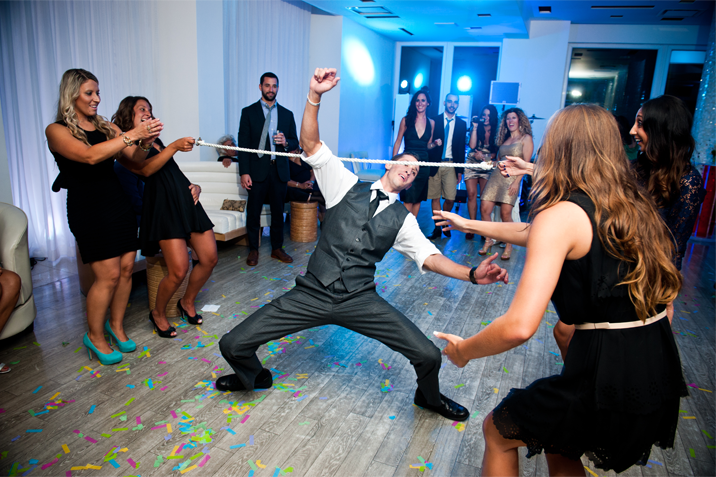 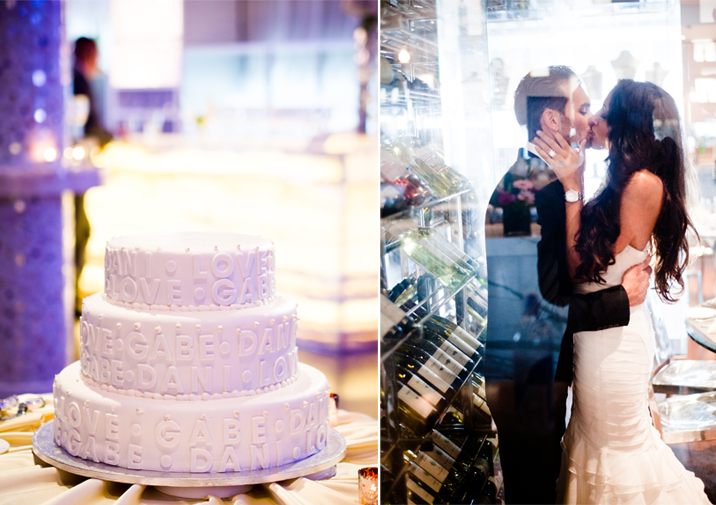 We couldn't find a better way to describe Danielle & Gabe's wedding. 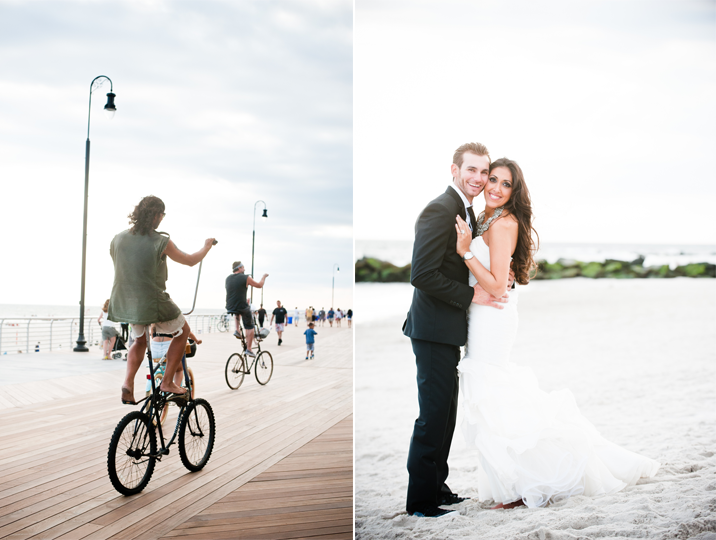 This couple truly brought 110% of enthusiasm, kicking their shoes off for their gorgeous beach photos and even helping with the drums and entertainment. 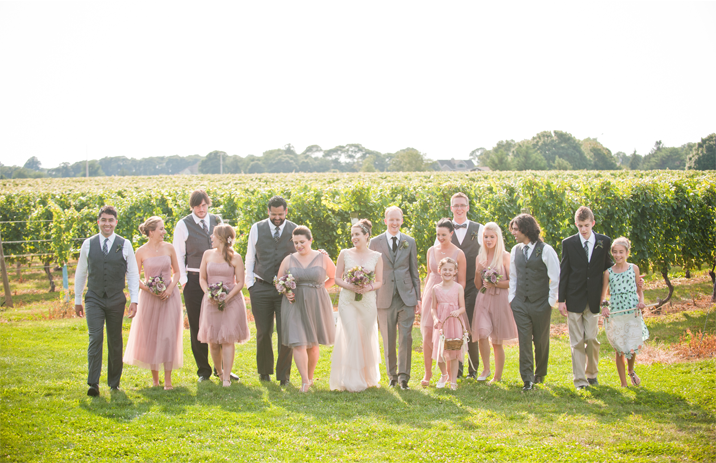 We couldn't imagine spending the night with a more tightly knit group. 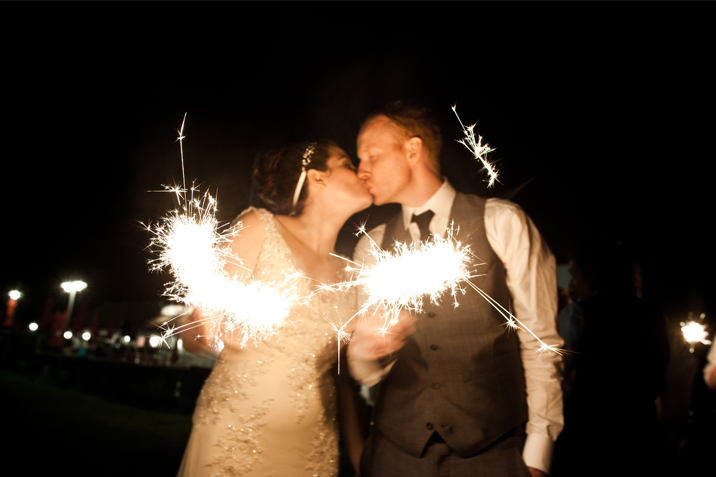 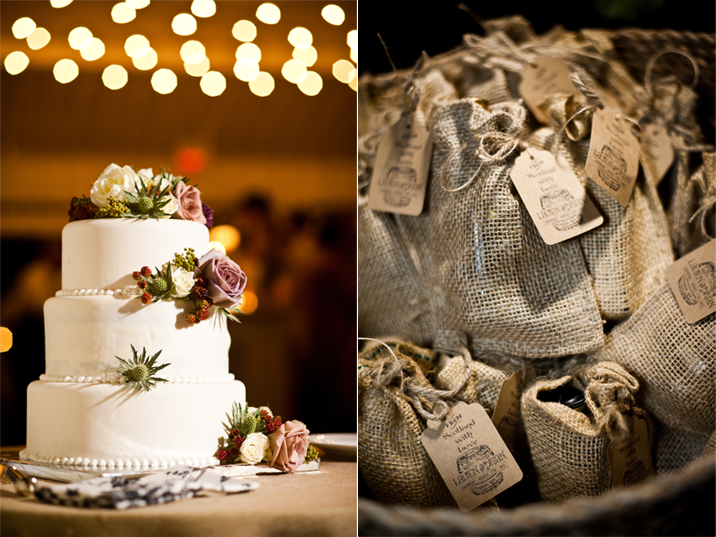 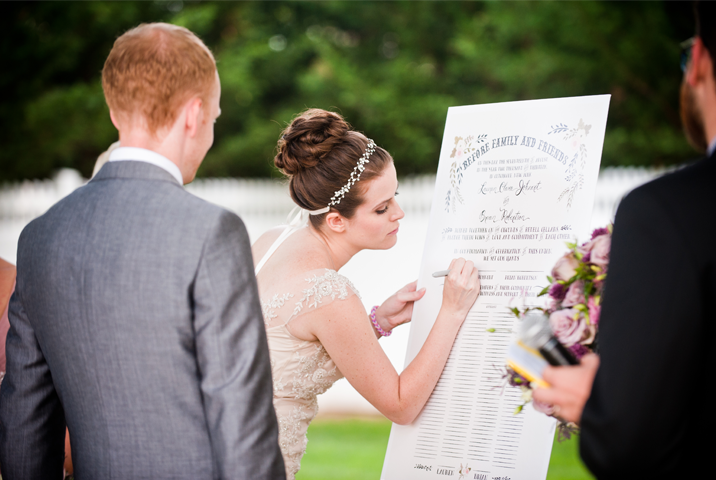 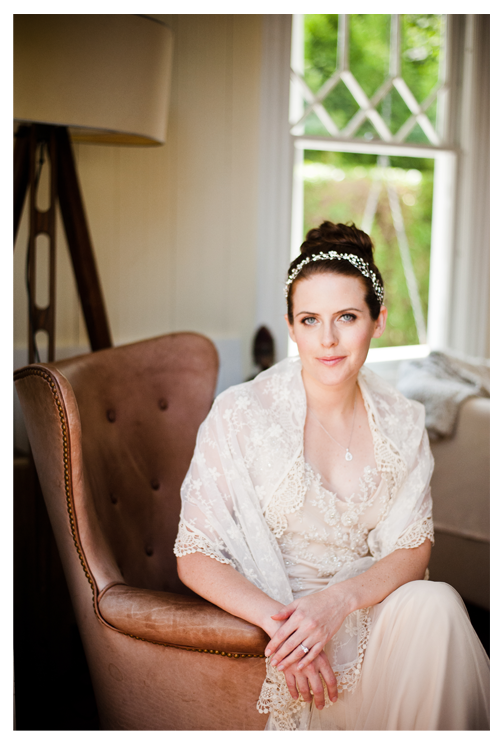 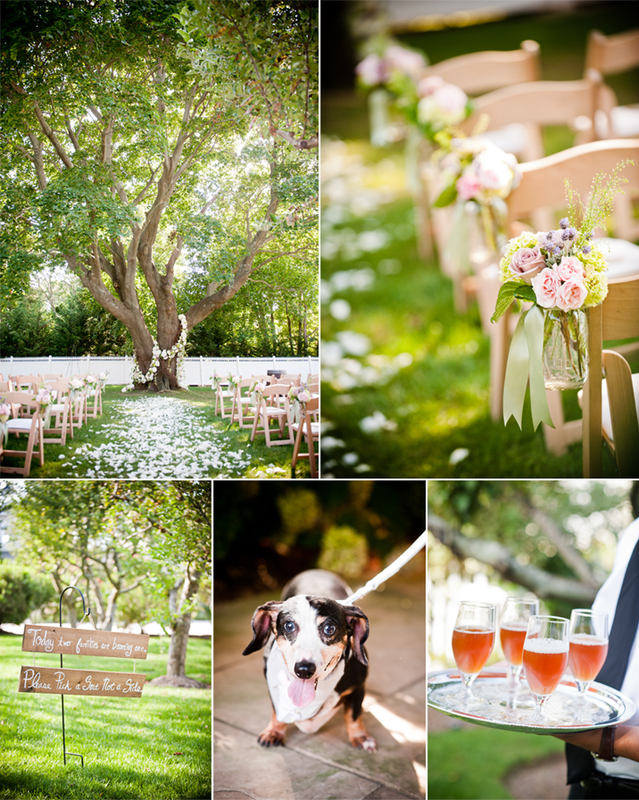 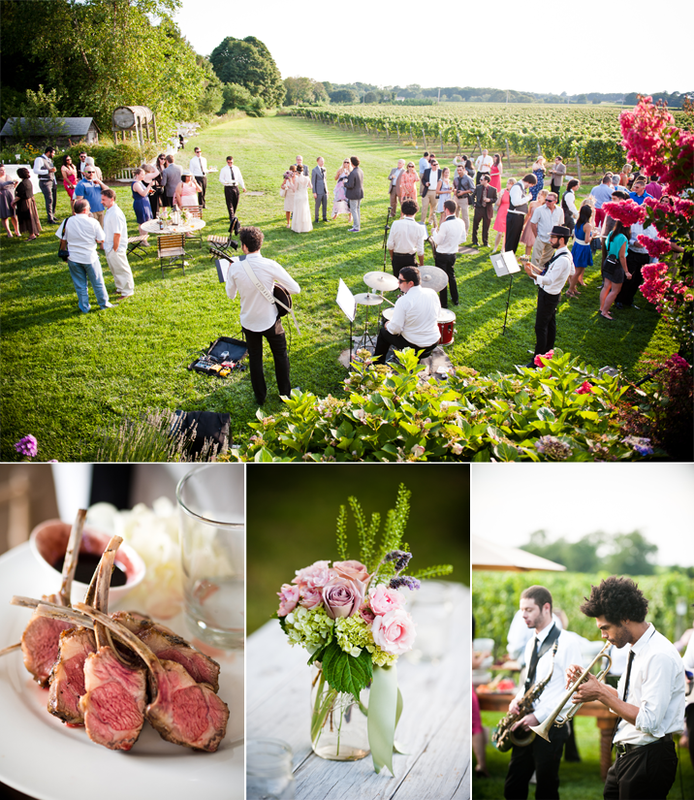 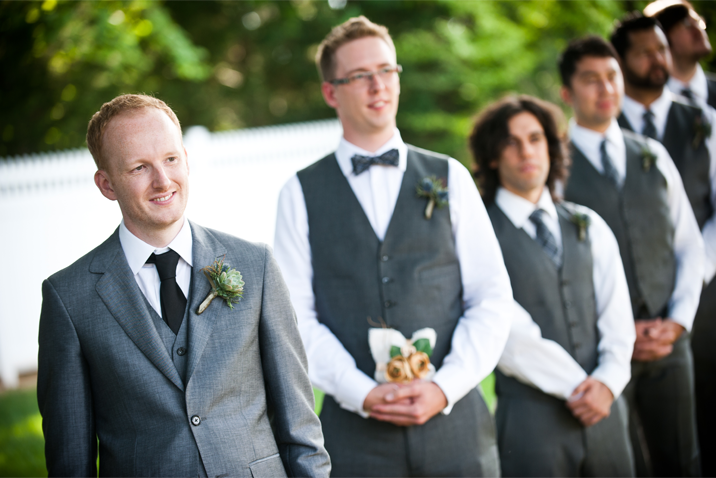 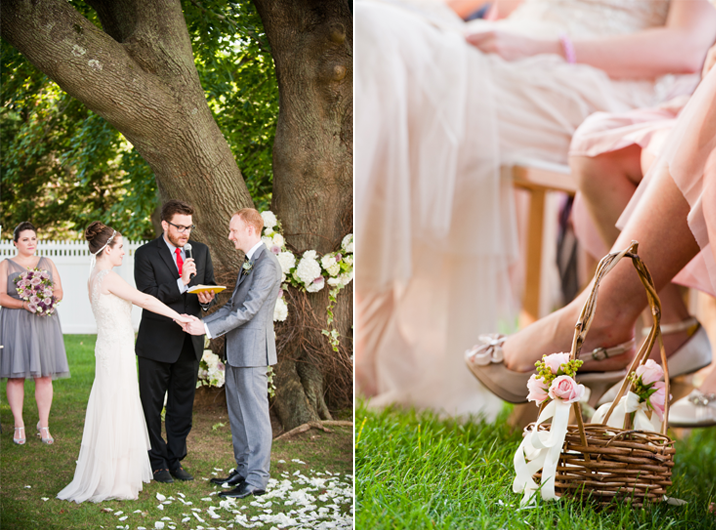 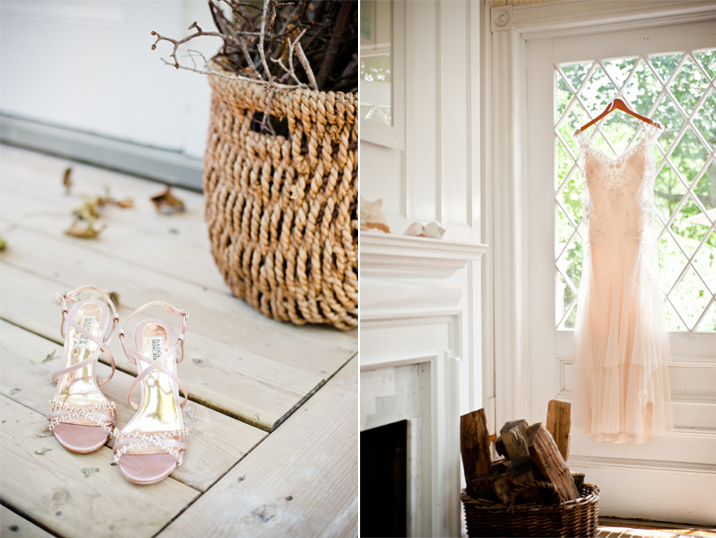 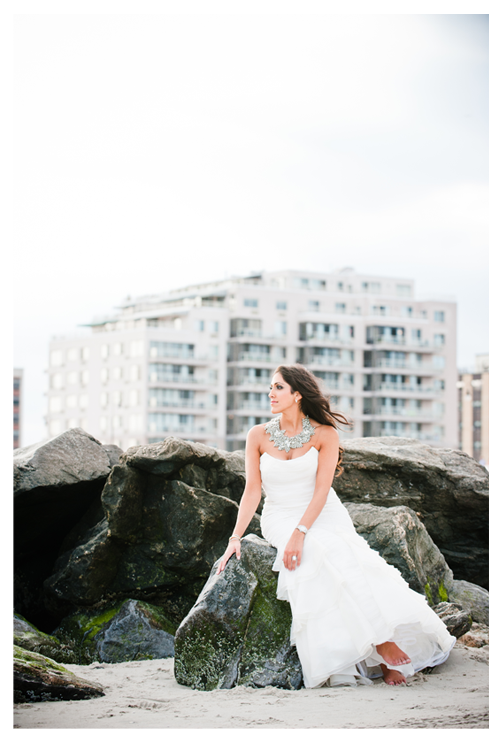 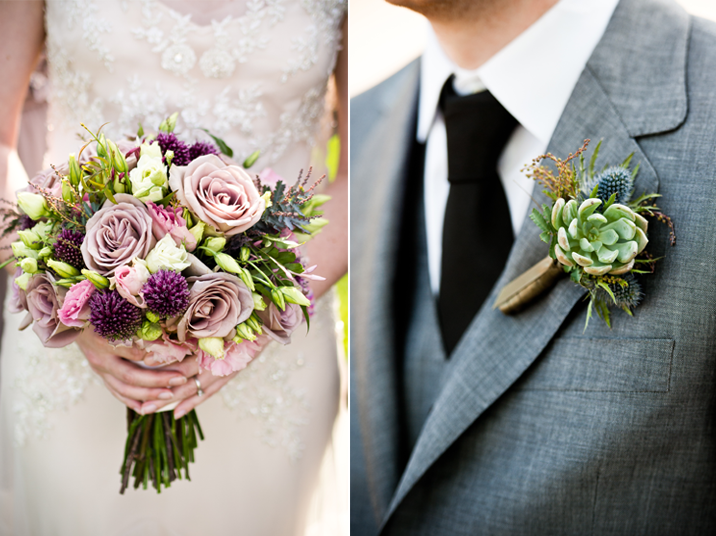 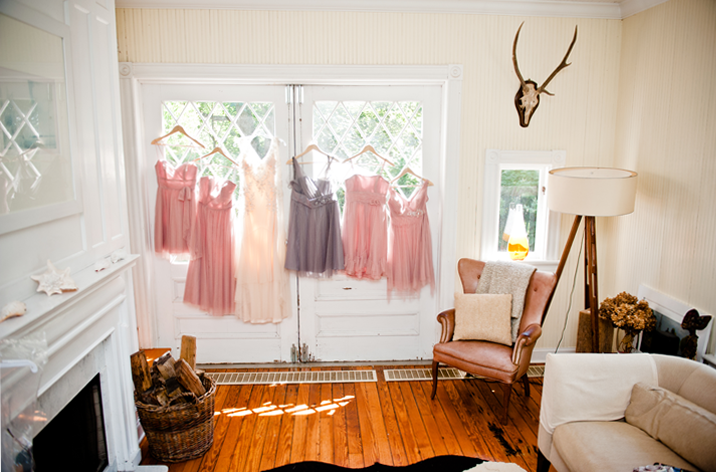 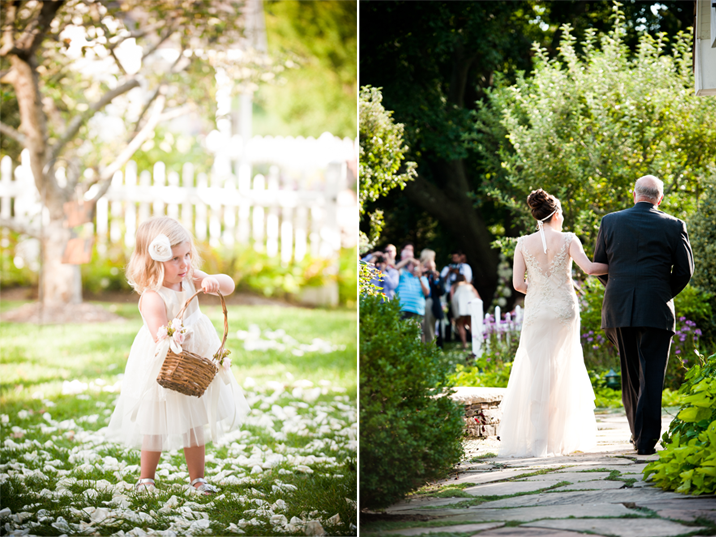 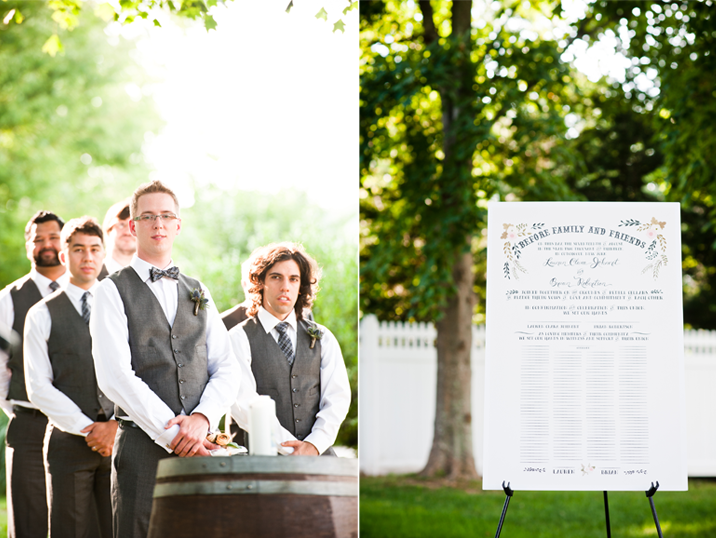 The cold of winter is making us long for the warm days of summer and of course summer weddings! 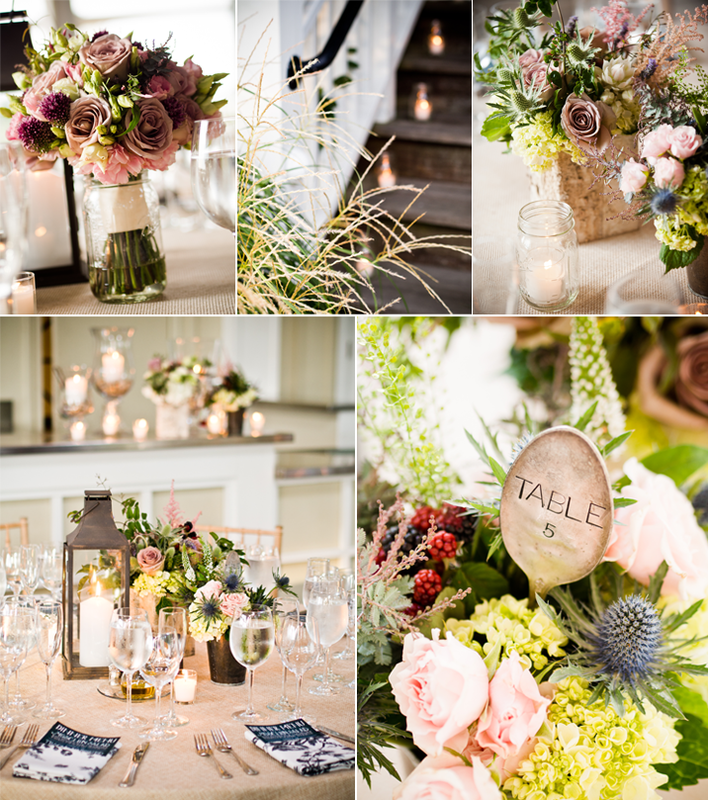 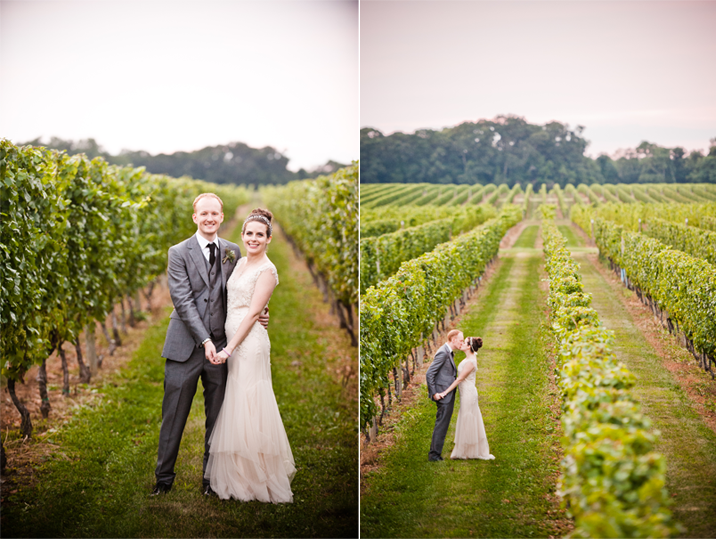 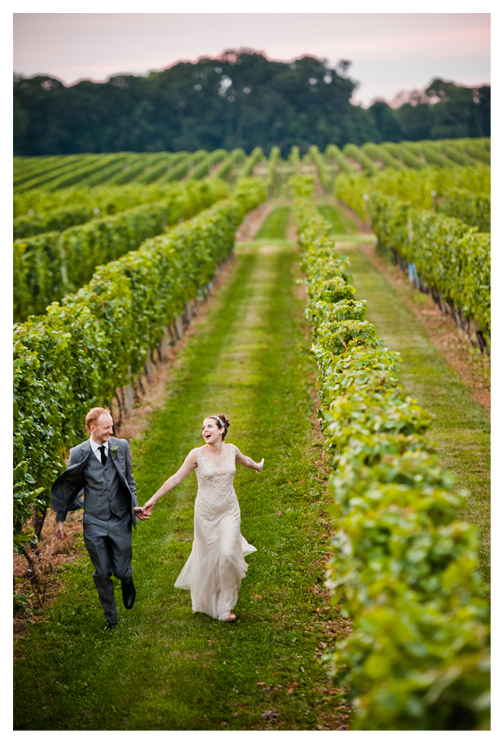 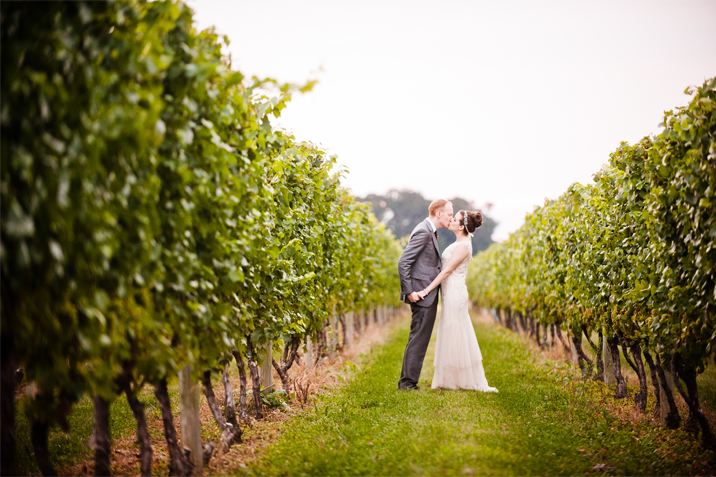 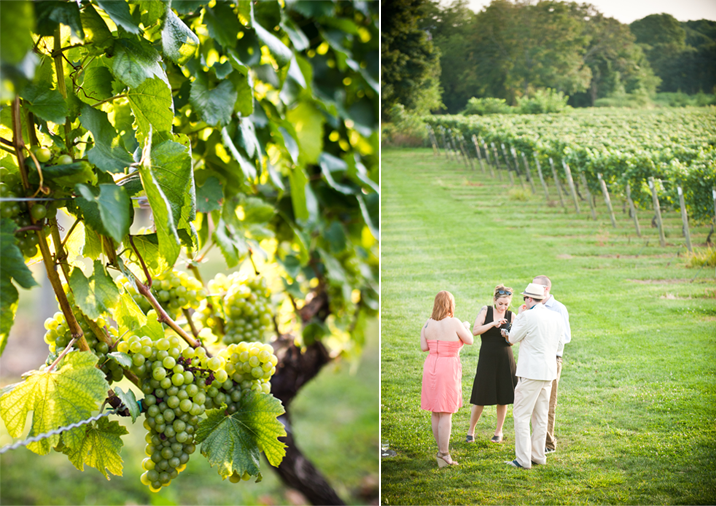 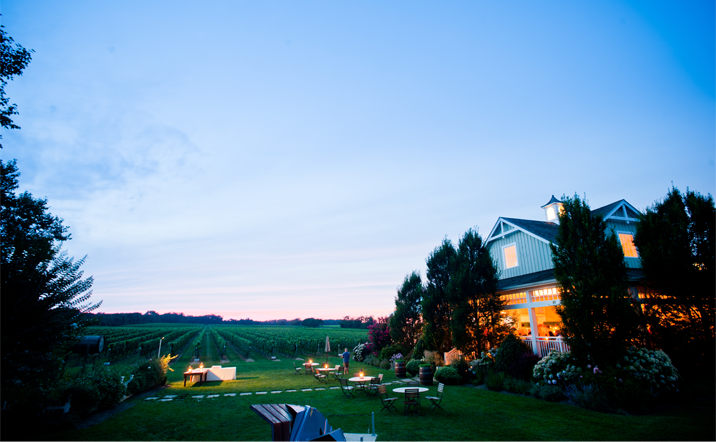 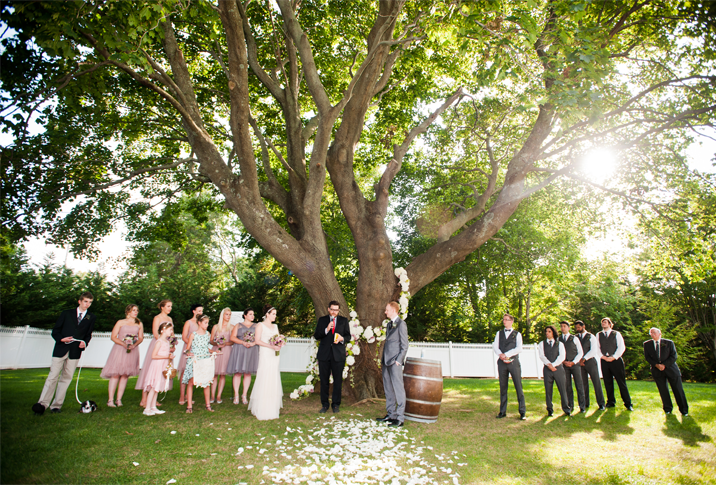 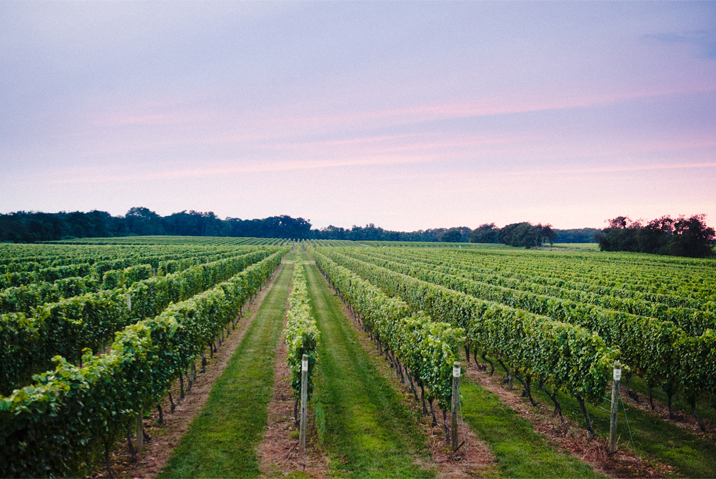 Lauren & Brian's wedding was held in the height of the season with the vines and grounds of Bedell Cellars filled with greenery. 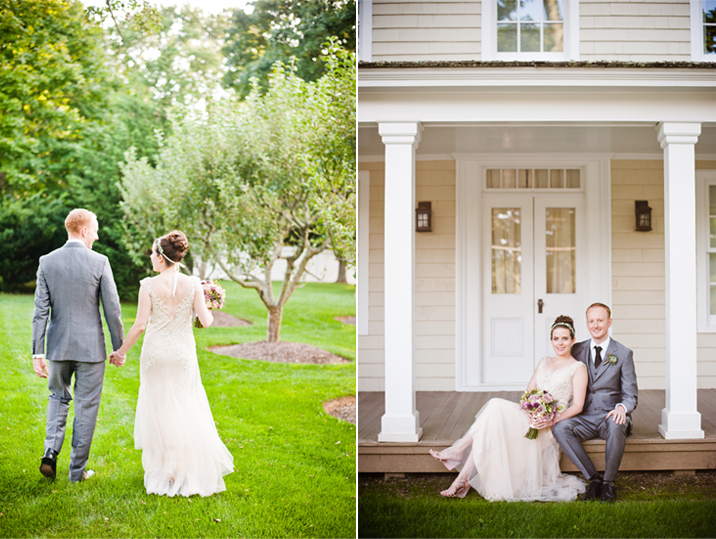 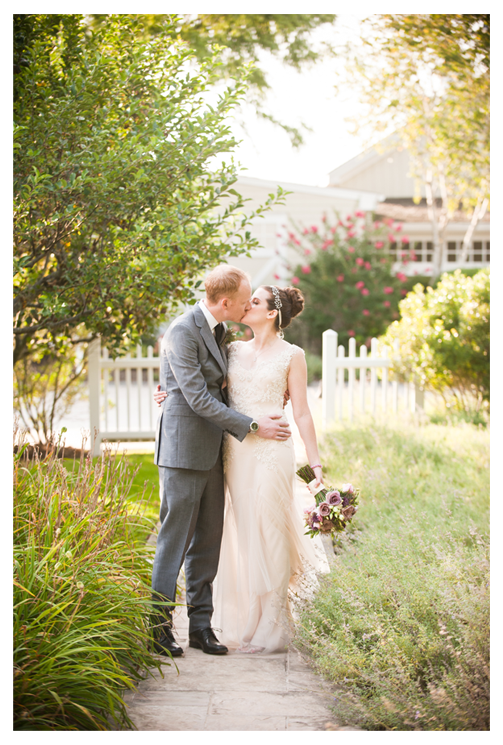 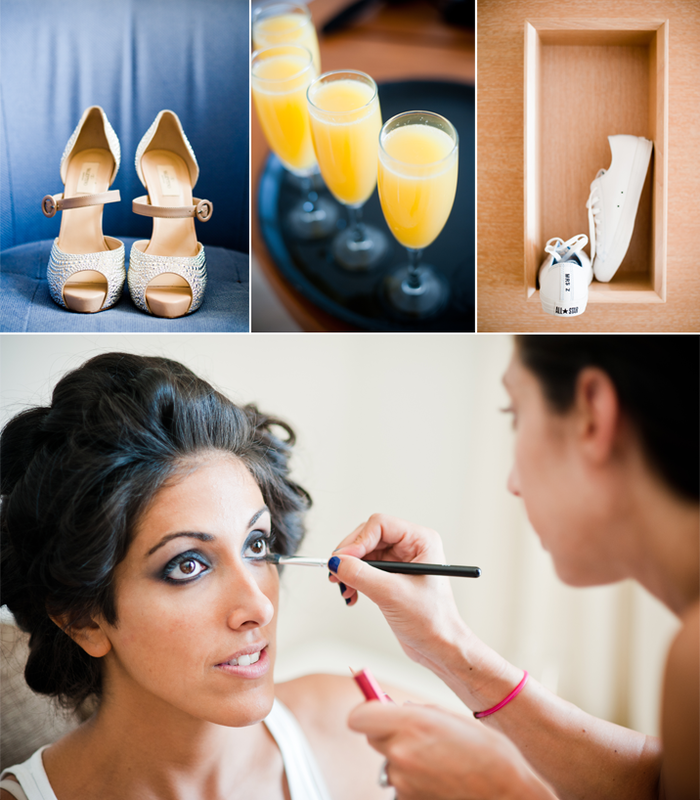 We had such a wonderful time celebrating with the couple and capturing their special day. 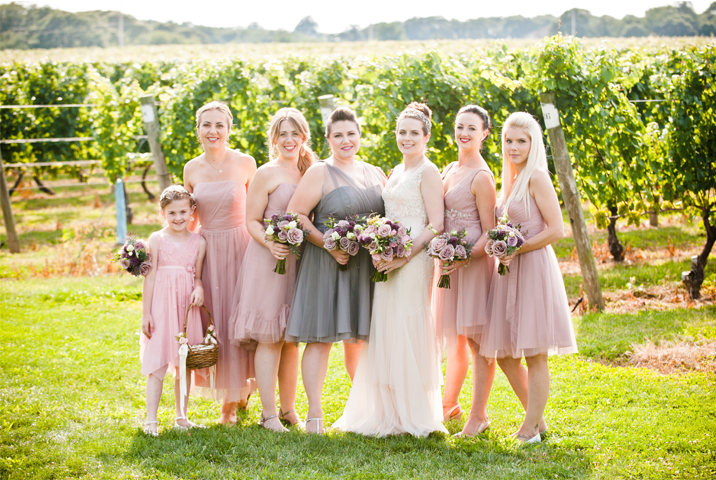 The sunset was especially magnificent that day with the hues of pinks and purples casting the light over the vineyard and the reception. 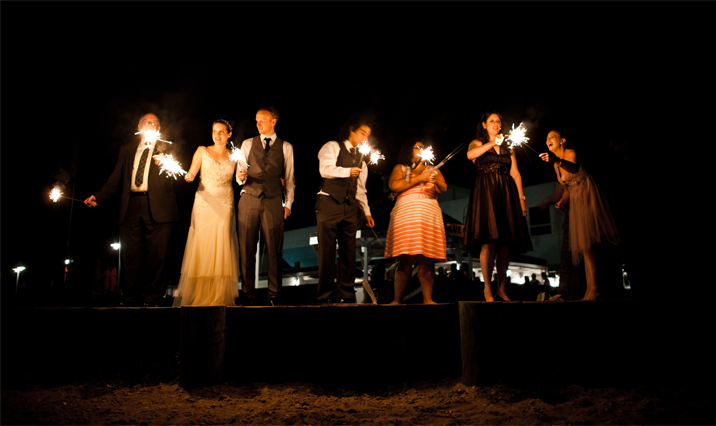 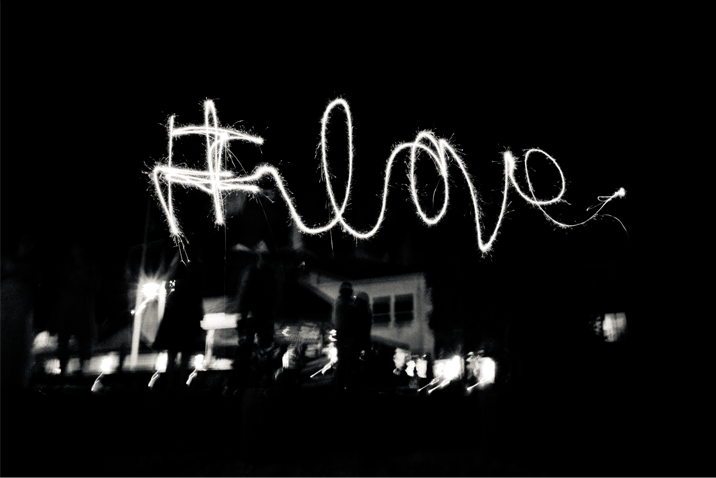 To top it all of the couple headed to the beach for their after party, where everyone had a blast lighting sparklers, laughing, and dancing the night away.